But it’s no use trying to keep these weapons a secret. Because nothing is hidden from the powers that really matter — the Rays and the Shadows. At a place where metaphors turn literal, where feelings take shape and come alive, reside the Universe’s oldest powers. Assisted by Time, they create a series of events to bring in a new age. The powers believe that mortals Ketu and Arnavi are the best bet to bring in the future. If their past doesn’t kill them first, that is. Lata Sony’s mantra is to go along with life until something different comes along. Like the average software professional, she merrily went about her life in the quest to attain the ultimate rating of outstanding performance next appraisal, when along came a famous palmist who foresaw her future as a novel writer. 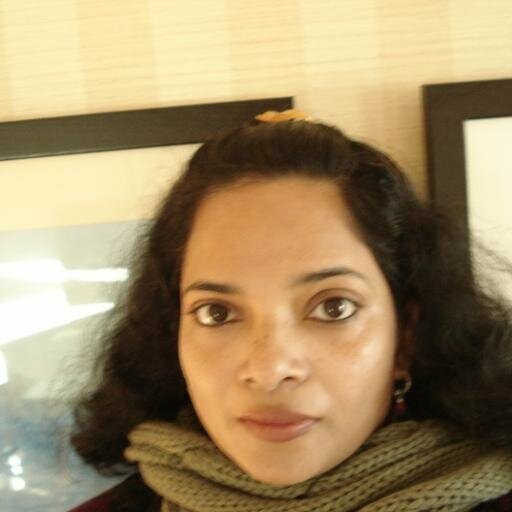 So she participated in a contest with a publisher and won the first round for a publishing contract, when along came India’s most successful self-published author Rasana Atreya. Lata got so sold on Rasana’s posts and talk at an Amazon event that she abandoned the contest and the traditional marketing bandwagon to jump into the self-publishing one. 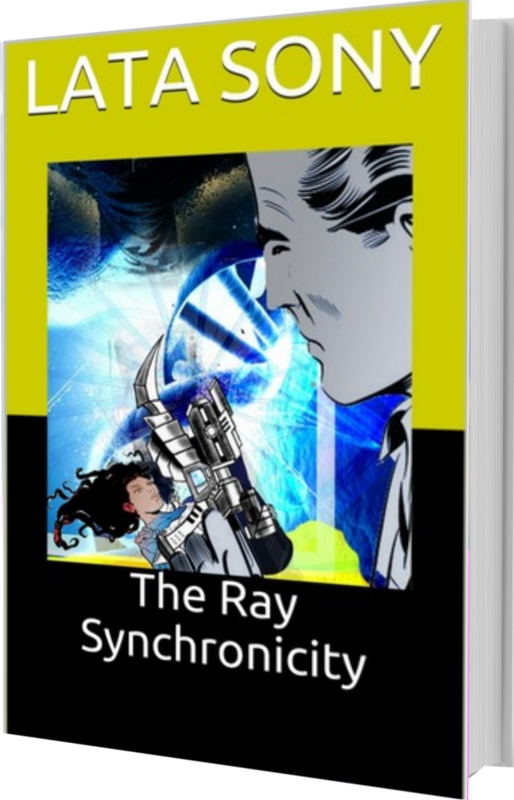 Does it come as a surprise then that her debut book is titled after synchronicity?